Some of the listed capacity on a Flash storage device is used for formatting and other functions and thus is not available for data storage. Therefore, the exact available capacity for data storage is less than what is listed on the products. 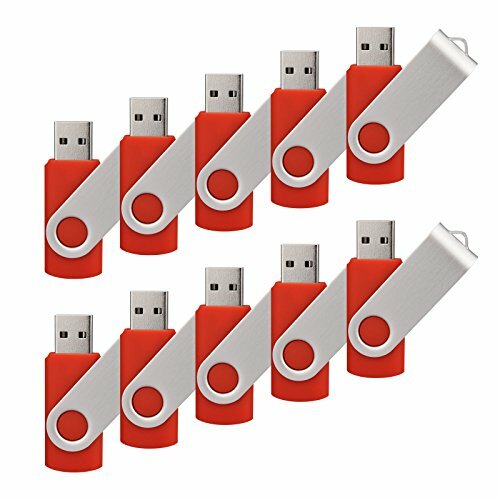 USB Flash Drive Support PC Mode: all brands of PC, Laptop, HP, Dell, Toshiba, etc.